We can help you Fix it. Canterbury operates on the central premise that the markets are always changing. We use the latest technology as a key aspect of our strategy’s design. Designed to be as sophisticated as the tools we use in order to best tackle the challenges/opportunities they create. 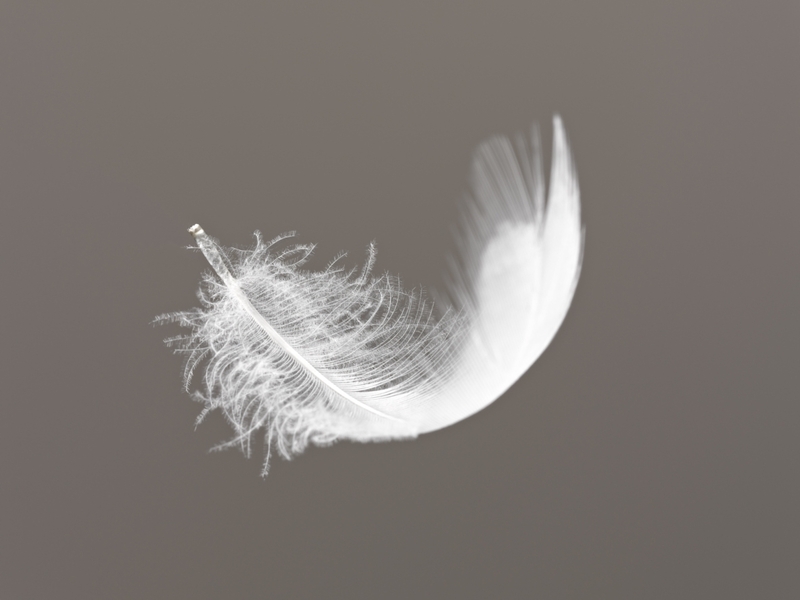 With variable markets, portfolio optimization is a moving target. We move to keep up with it. Our objective is to deliver long-term risk-adjusted growth through compounded returns. Through our unique and proprietary Portfolio Thermostat strategy, we seek to manage and limit downside risk, preserving portfolio ability and potential to enjoy upside gains. We focus on assisting advisors to retain and acquire clients through a process that maintains client confidence. With our easily accessible online Analytics program, professional advisors can apply our Portofolio Thermostat strategy to any of the over 170 Exchange Traded Funds (ETFs) within our universe. With the ability to view the analytics of our strategy, we provide transparency and integrity of process. At Canterbury, we recognize the value of both academic and practical knowledge. 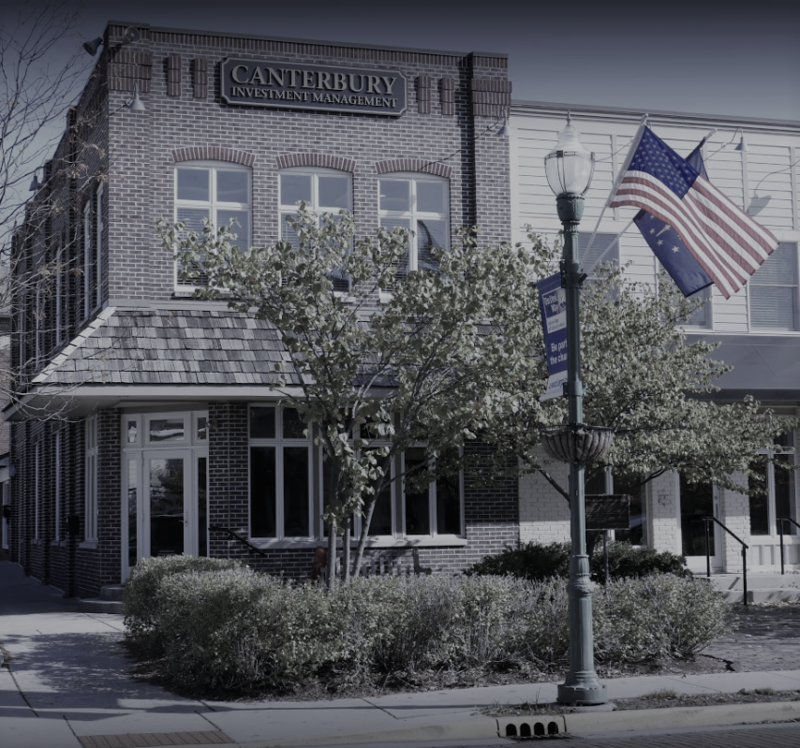 The mission of the Canterbury Institute is to create, test, evaluate, and apply knowledge in the fields of portfolio theory, investment management consulting, and evidence-based strategy. We welcome you to explore our online resources and learn more about our adviser training sessions. Add some fresh thinking into employer-sponsored retirement planning and explore the opportunity to maximize savings potential while deferring taxes. Learn more about how Cash Balance Plans (CBPs) can complement your overall retirement strategy.